After 66 games, 68 teams has been reduced to 2, as March Madness concludes with the national championship game on Monday, April 2. 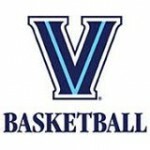 #1 seed Villanova defeated Radford, Alabama, West Virginia, Texas Tech, and Kansas. #3 seed Michigan defeated Montana, Houston, Texas A&M, Florida State, and Loyola-Chicago. 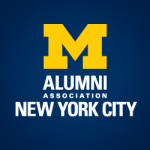 Michigan Alumni Association of NYC are hosting a Michigan Wolverines game watch parties at Professor Thom’s in the East Village, Barleycorn downtown, and The Montrose in Park Slope, Brooklyn.